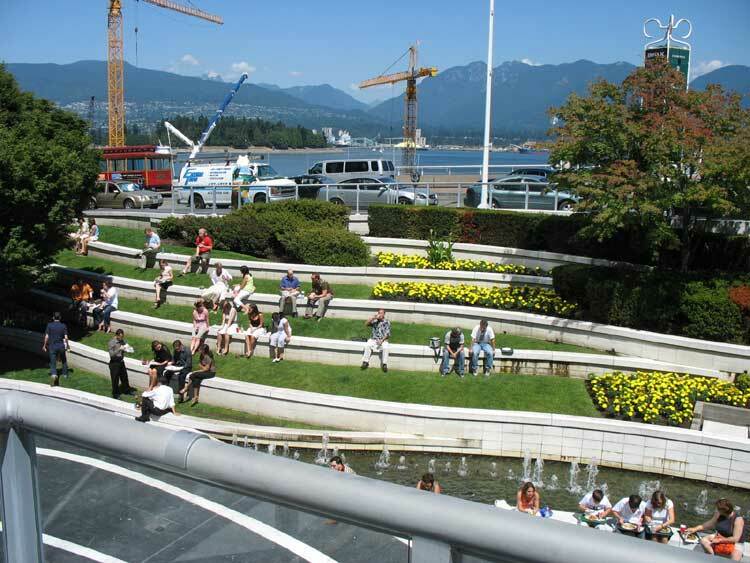 Downtown Vancouver, Canada, is a sparkling city of contrasts. Head in one direction and you’ll see street vendors and grand old buildings. 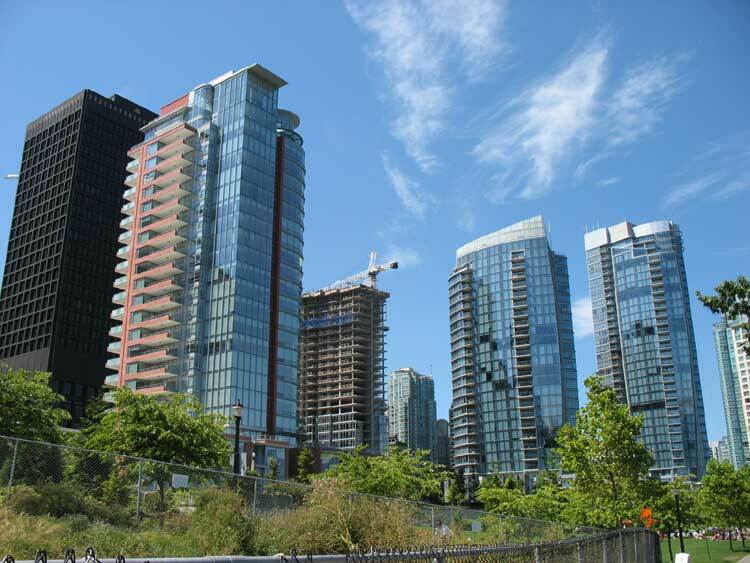 Turn the other way and you’ll find five-star eating establishments and modern structures that glitter in the sunshine. 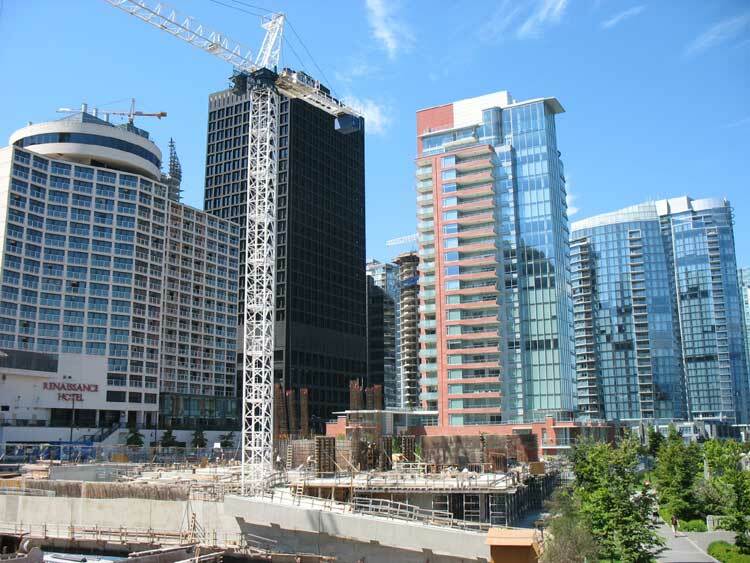 Truly a city of contrasts, you’ll be comfy here in a business suit or in your jogging attire. 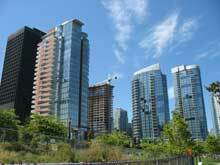 You’ll find limos, luxury cars, and 4x4s all traveling the same route in and out of town, up and down the clean, busy streets of Vancouver. The excitement is contagious. 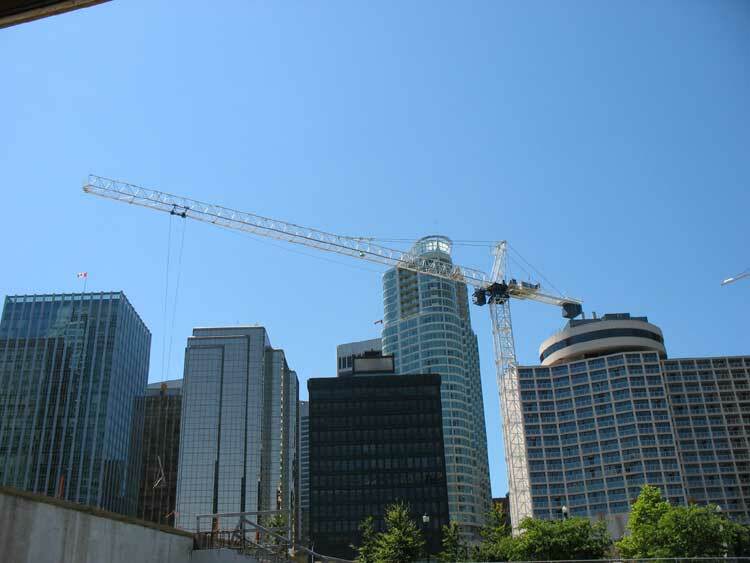 Everywhere you look in downtown Vancouver there is a skycraper under construction. Jobs are everywhere. 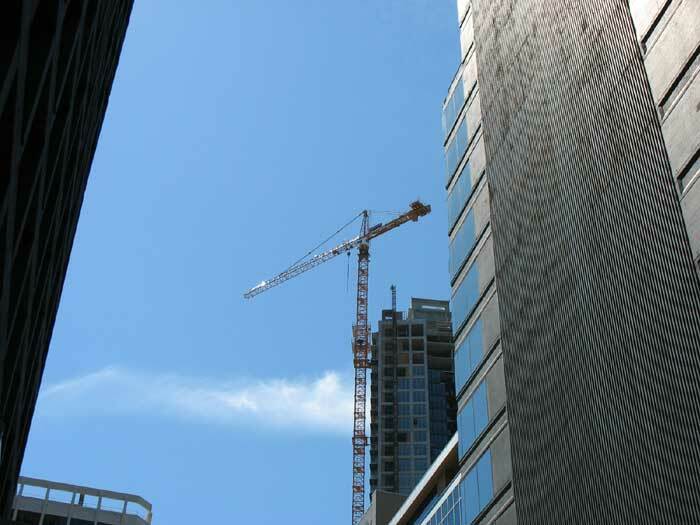 Just look up and you'll see a construction crane in the sky. 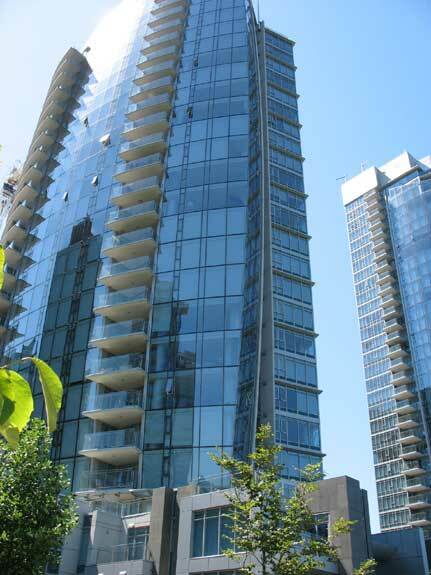 You can feel the energy and synergy every time you walk through downtown. 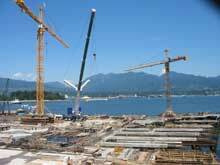 Vancouver is growing, growing. Click on a picture to see an enlarged view. Beautiful buildings everywhere! 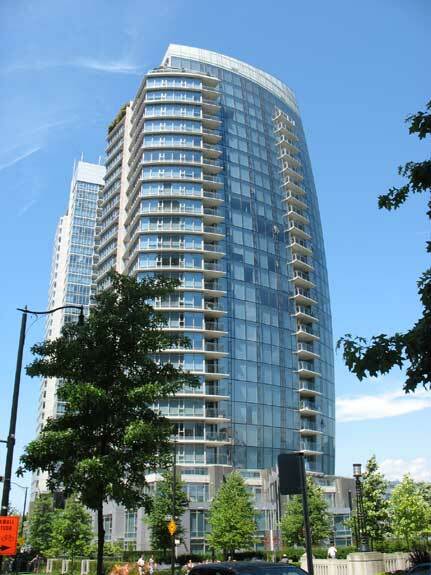 The curved walls on some of these towers look like they have been photographed with a fish-eye camera. Not so. The walls are actually curved. 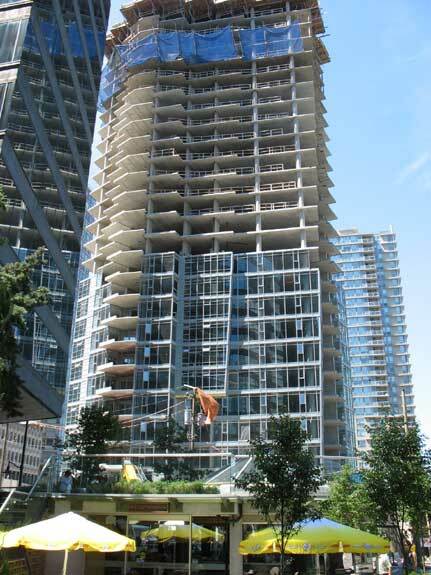 There’s so much to see in and around downtown Vancouver BC that you’ll want to find the easiest way to get from place to place. The options are many. Each gives tourists a different view of this bustling city. 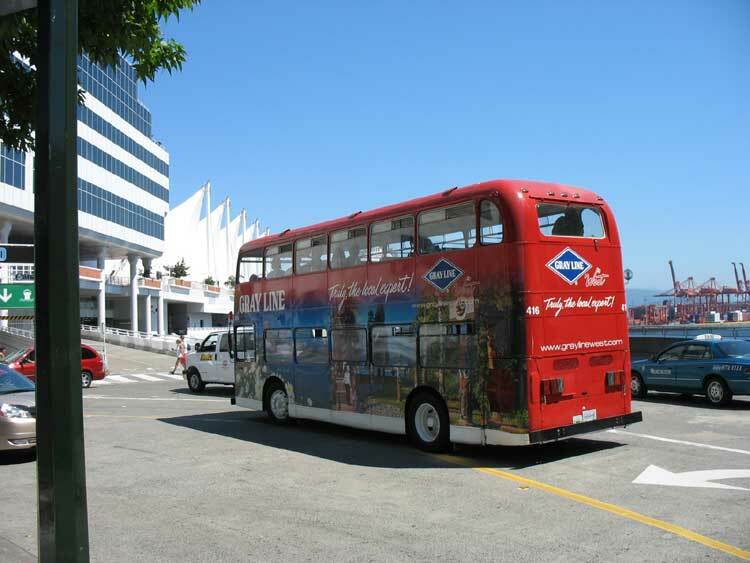 Trolley tours and double decker British buses are tons of fun and quite affordable. 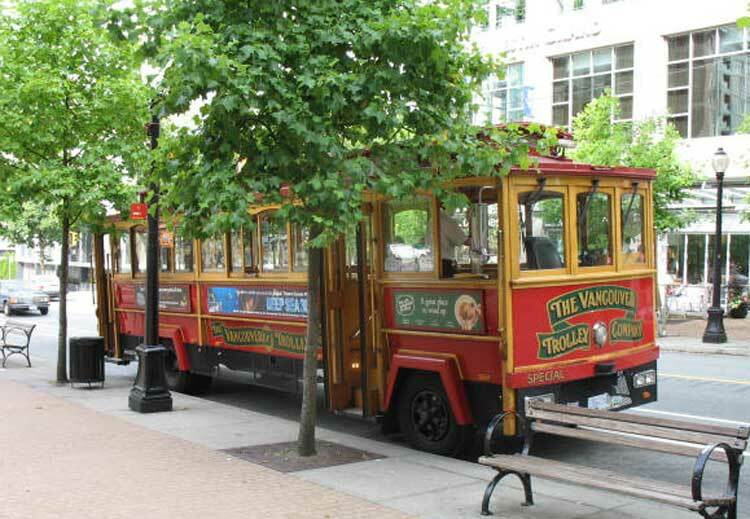 Hop aboard one of these old-fashioned vehicles for an exciting and educational city tour, with stops at more than two dozen sites. 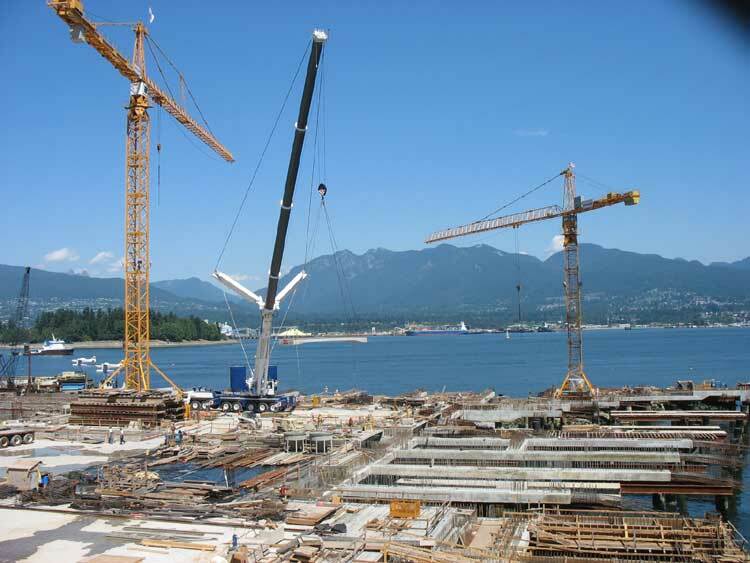 Click on a photo to see an enlarged view. Get on and off as many times as you wish, with plenty of time to explore the views at each stop. 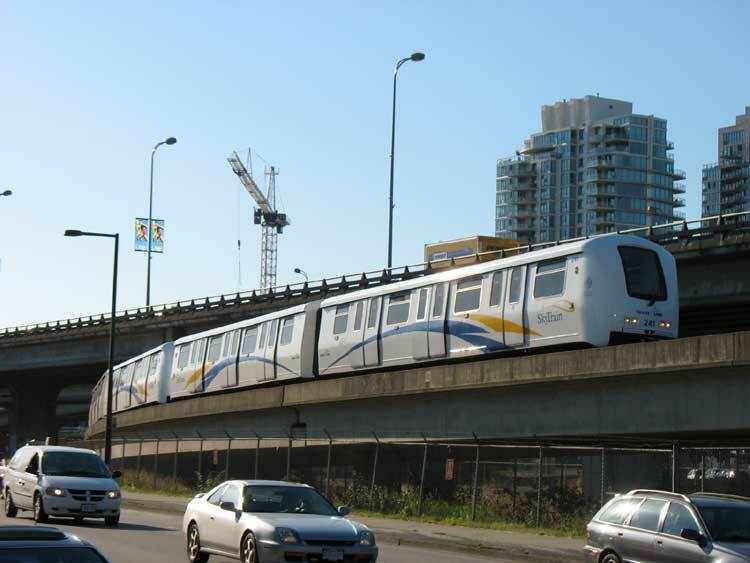 The local transportation authority also offers buses, Sky Trains, and Sea-Buses to shuttle you from place to place, all at a reasonable rate. Or if you prefer, bring your bike to this cyclist-friendly town. Want to do a little power shopping? 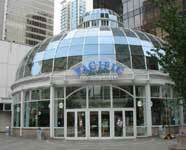 Downtown Vancouver Canada is a shop-til-you-drop paradise! 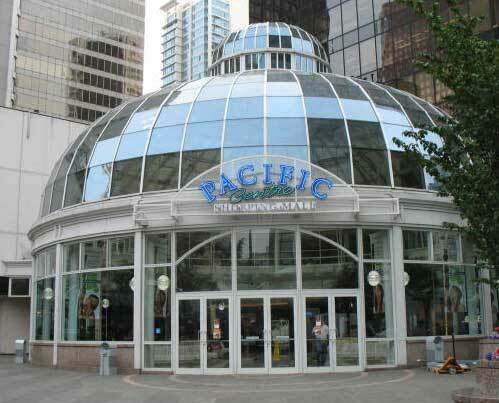 Pacific Centre is the city’s premiere fashion mall with nearly 150 underground shops and two dozen restaurants/food stands, in case you get hungry while you’re spending your money. 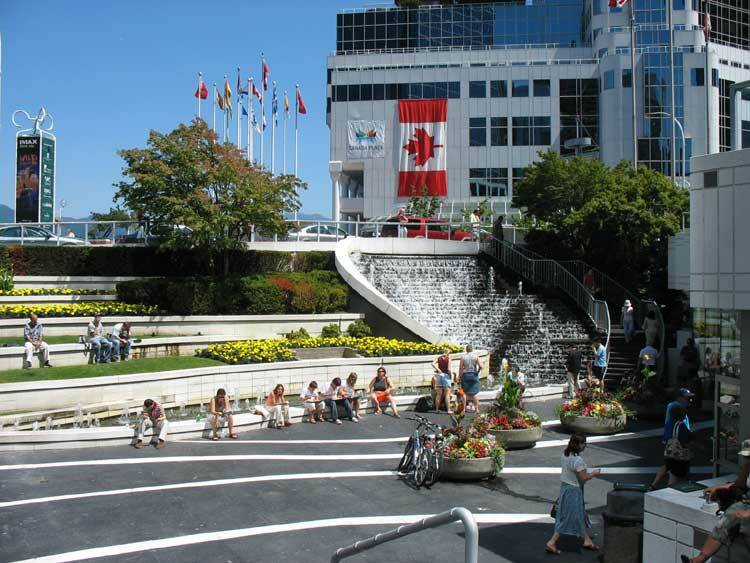 Check out the Robson Square complex too. Dubbed the “Rodeo Drive” of Canada, you’ll be thrilled with the selections offered by such upscale designers as Armani and Ferragamo. 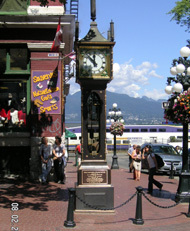 Scattered throughout the city, visitors can find other quaint shops offering antiques, unique handmade items, and plenty of souvenirs to help you remember your fabulous trip to Vancouver. 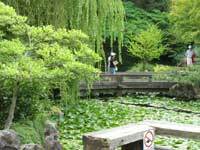 If you love the outdoors, take a walk through the Dr. Sun Yat-Sen Classical Chinese Garden in Chinatown. 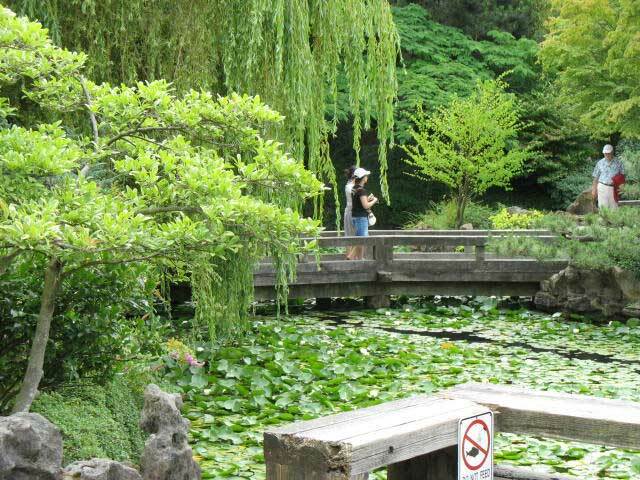 This pristine garden was designed as a bridge between Canada and China, endeavoring to strengthen the existing bonds between the two countries. Typical of Chinese gardens, you’ll no doubt garner a feeling of peace and serenity here. Guided tours are available and special events are presented all year long. 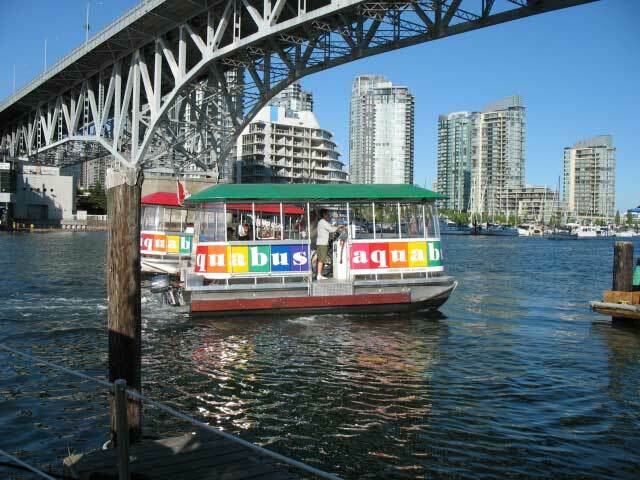 Granville Island(604/687-1644) and 2750 Granville St. at 12th Ave. (604/731-4687). 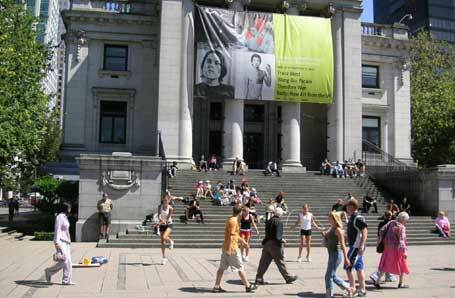 You’ll also want to take in the elegant and expansive Vancouver Art Galleryand theVancouver Museumat Kitsilano Point, an interesting and educational civic museum that offers unique exhibits and special presentations. 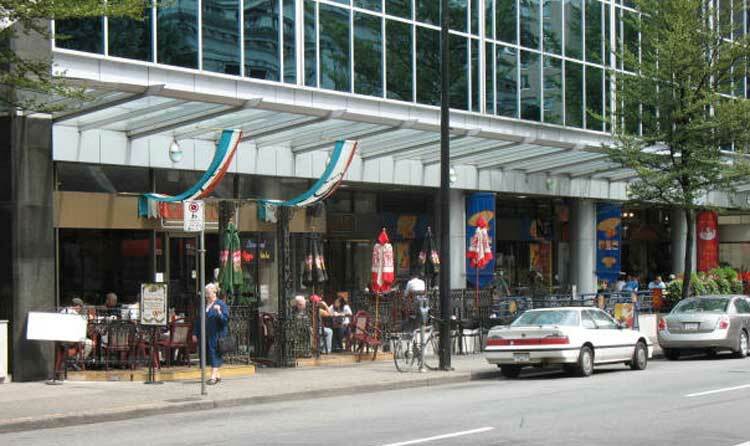 You’ll never be hungry in downtown Vancouver, no matter what your preferences. From Pan-Asian and Middle Eastern to gourmet pizza and fat, juicy burgers, visitors can certainly find their favorite kind of food here. 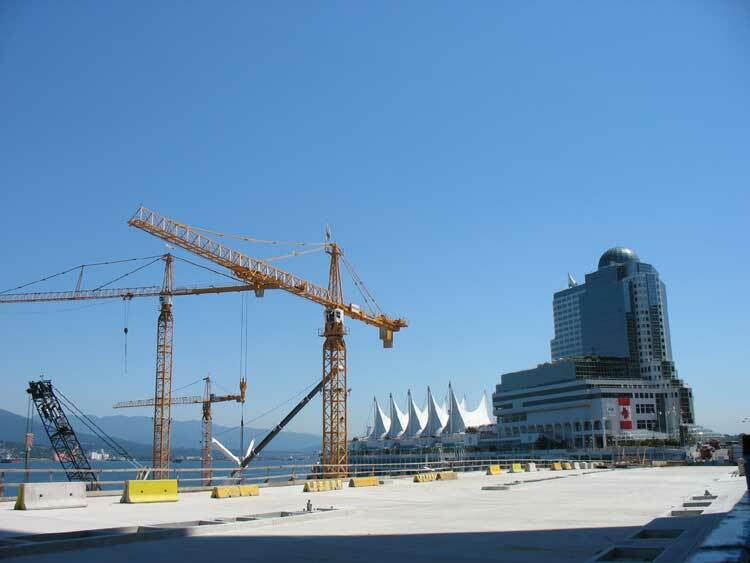 We guarantee you’ll be thrilled with Vancouver’s gastronomic delights! 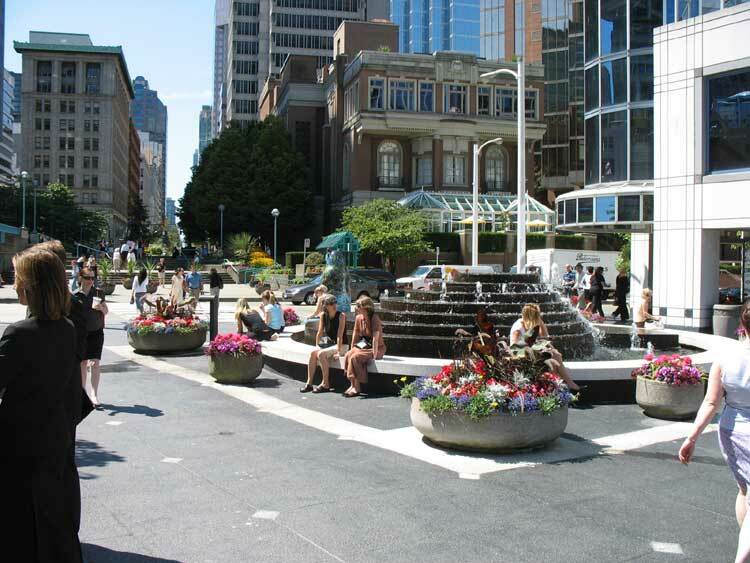 Recharge your batteries with a lunch break on one of many sunny plazas. 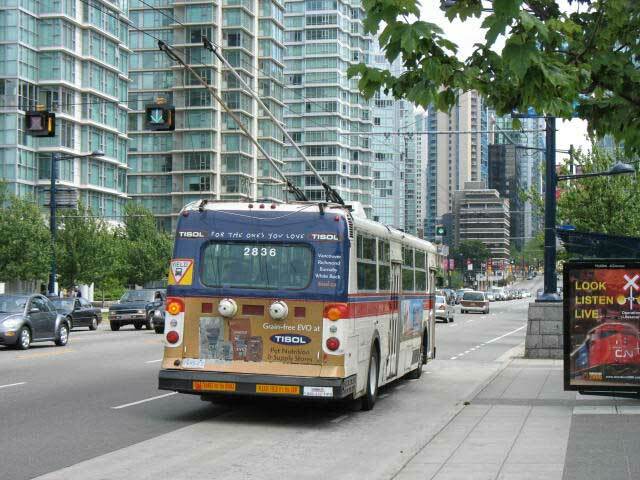 Though downtown Vancouver BC streets are placed in a grid system and finding your way around is pretty easy, be sure to grab a good downtown map. 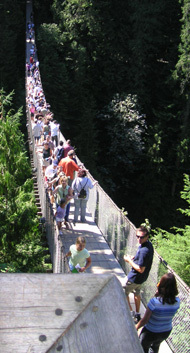 It’ll make sightseeing easier and you won’t miss the best of Vancouver! Copyright ©2005-12 Abbey World Media, Inc. All rights reserved.